* Drop by our studio hours and say hello to the team. Just in case we're booked for your requested time. We want to make sure the entire showroom is all yours to ensure privacy. REQUEST SENT! You'll receive a confirmation as soon as we check our schedule. Thank You. Couture lingerie from the Modern East. Every piece hand-crafted with pure silk in our Beijing atelier. 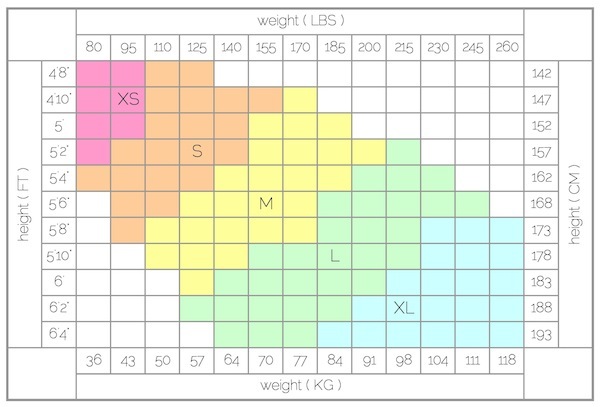 *Our standardized S/M/L sizing are generous for A-cups, comfortable for B-cups and snug for C-cups. We recommend to get yours made-to-measure due to the non-stretchy nature of 100% pure silk. At no extra cost. How? Simply fill out our Made-to-Measure form so we can tweak the patterns and stamp your name on it. Just remember to select the "Made-to-Measure" under the product "Size" tab. We understand this bygone traditional boudoir garment is very very, very new to the lingerie industry so it's likely you never tried it before. Though we can promise you, the dudou is a very forgiving cut and appeals to any size and shape. No molding, no constrictive shaping. It's a beautifully draped silk, glamorizing your natural shape. *If you are an in-between size, select the larger size for more modesty or smaller for more exposure at the back and hips.